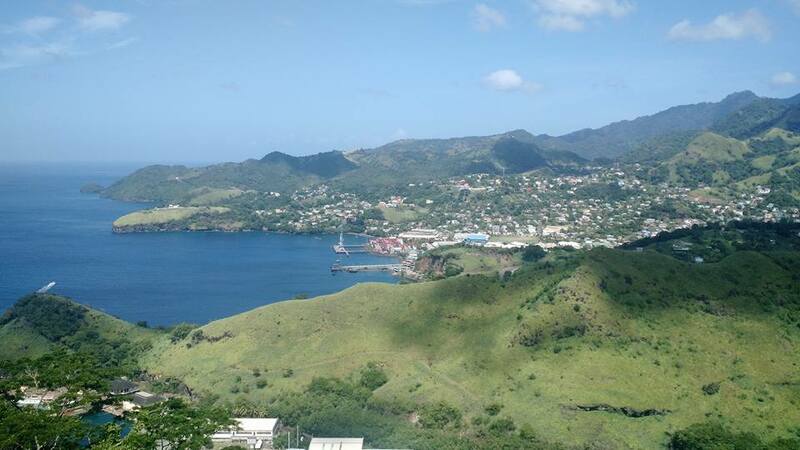 Gratitude, Giving, and the Grenadines. 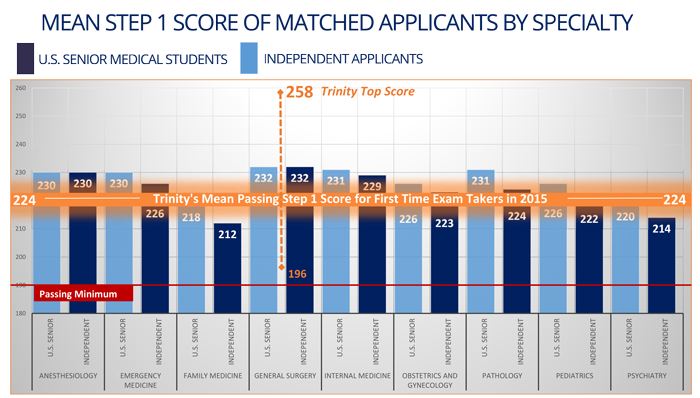 Trinity School of Medicine is not a typical medical school. While the curriculum is current and rigorous and the standards are high, the people make the school truly unique. In the spirit of the American Thanksgiving holiday, we'd like to highlight just some of what makes Trinity so special. The Ministry of Education in St. Vincent and the Grenadines recently collaborated with the St. Vincent and the Grenadines Medical Association to host the 11th Annual College and Career Exhibition. Trinity School of Medicine not only attended but showcased its opportunities to students and other visitors to the event about all the medical school has to offer the Caribbean.